Happy Good Friday everybody! 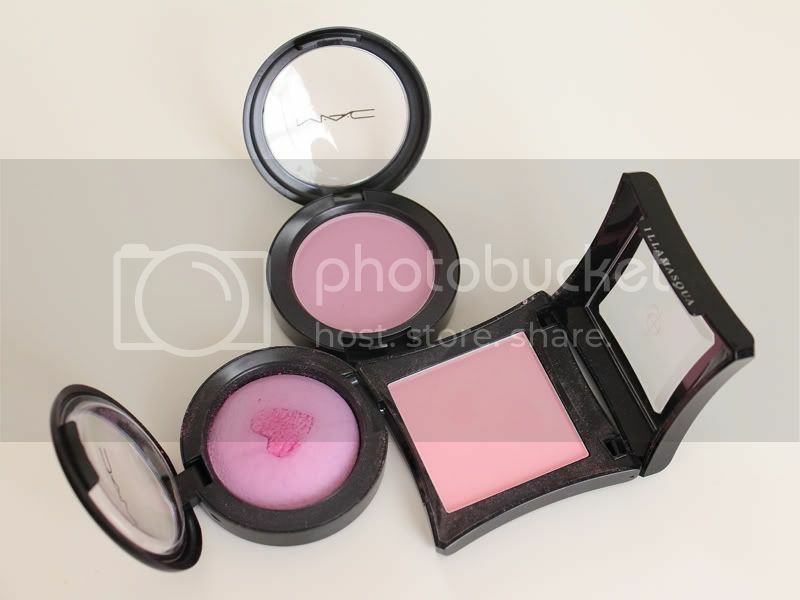 I am so excited to share with you today my new blush and my thoughts from the MAC Tres Cheek collection. 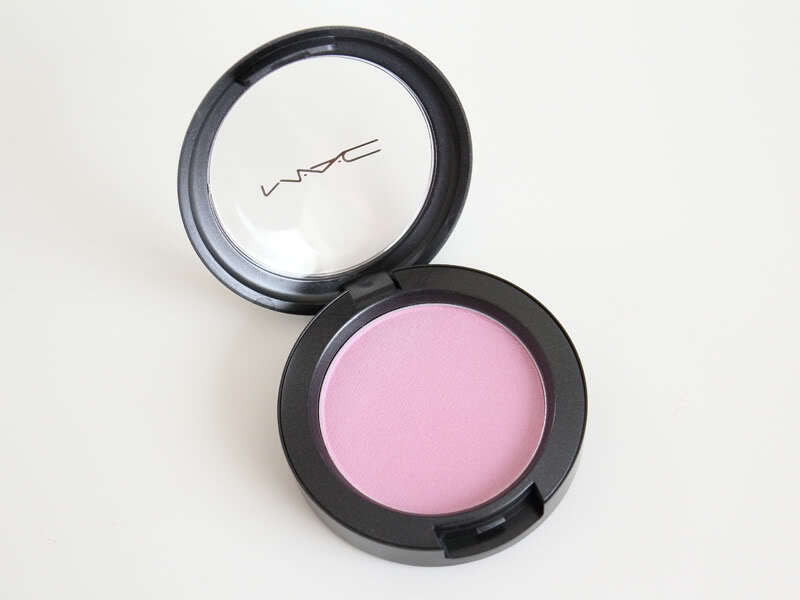 As you might well be aware, this is a collection of 6 spring-perfect blushes. 5 satin finishes and 1 frost. Of the 6, I only picked up one, but don't get me wrong; they are all very pretty. 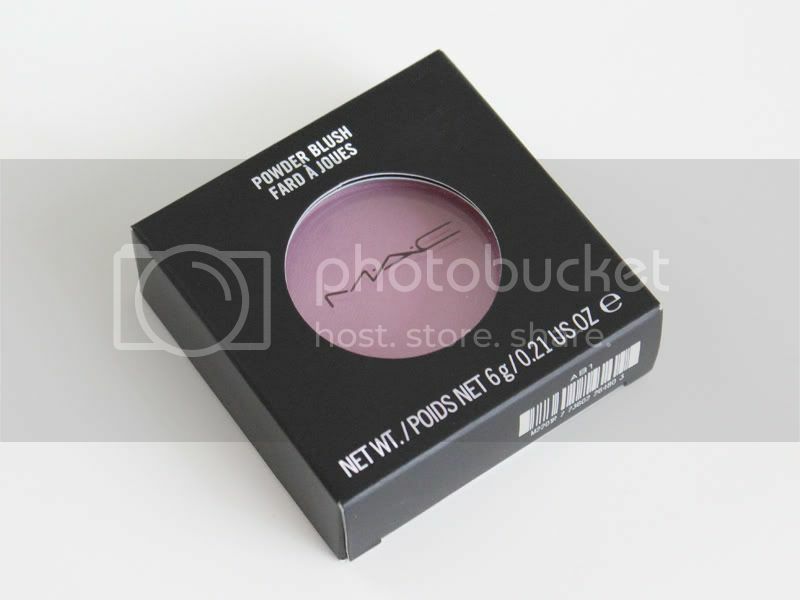 I just have so many blushes in my collection now and I only picked the one I thought was the most unique and most flattering for my skin-tone! Immortal Flower MAC describes this as a bright peach. I was excited about this the most, but it felt like a let-down. As I was swatching it in-store, it seemed to be quite sheer and blended so easily with my skintone, so much that I couldn't see it. It also felt a bit chalky. It might be gorgeous on those with lighter skins than I though. I'll try to check it out in different lighting, maybe it will show up! Lovecloud Described as a bright mid-tone pink, Lovecloud is probably my second favourite of bunch. It's a bright pink with yellow tones. 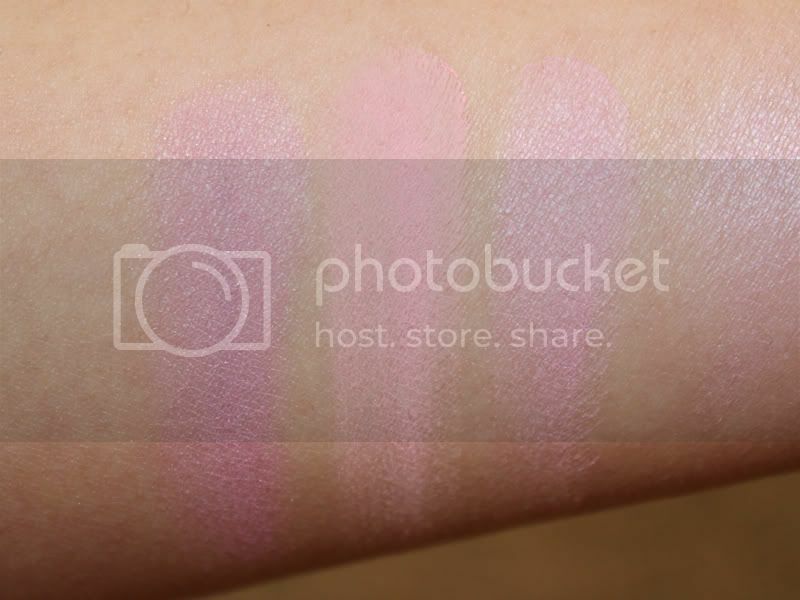 I felt it looked a lot like Pink Swoon but Lovecloud just had a pinky-silver sheen to it. If I didn't have Pink Swoon, I would have picked this up! Modern Mandarin This is the blush everyone seems to be excited about. Modern Mandarin is a red-orange blush with shimmer. I thought it was too dark of an orange for my skintone, so I passed. Pink Tea This is a neutral beige pink. Not really my cup of tea (see what I did there? ;)). It looked quite plain on the swatch, nothing special, quite dupeable, but I suppose this is a pretty wearable colour for the colour shy and working ladies out there! Peony Pink This is a bright blue pink. 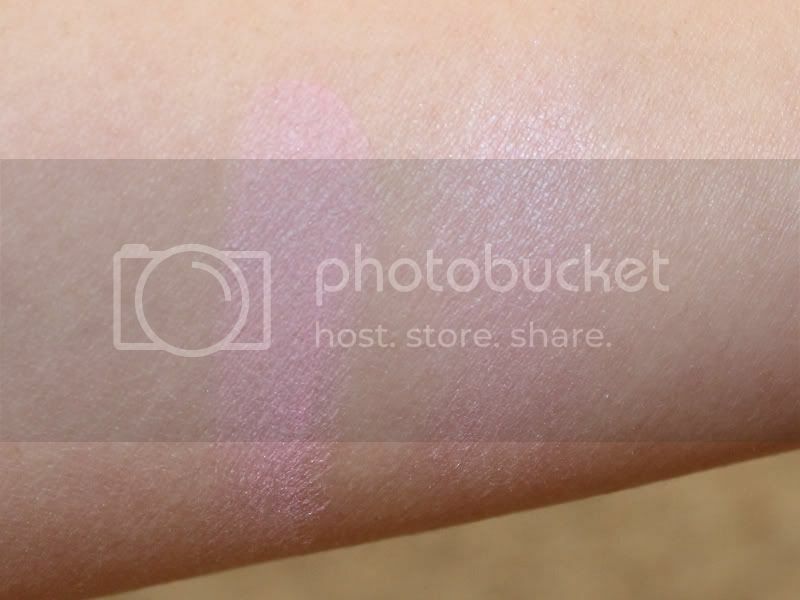 This and Immortal Flower had the least sheen, making them look like sheertone blushes. 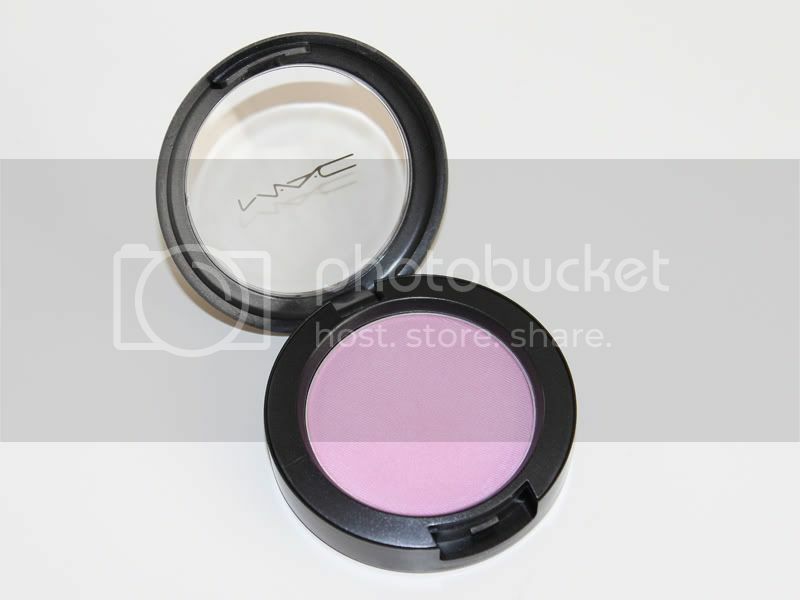 This is very bright and can get very pigmented if builded up. It would be so flattering on people with darker skins! Full of Joy This is described as a lavender in a frost finish. This is the only frost blush of the bunch. I was not looking forward to this at all as I tend to steer away from frosty blushes as they can accentuate pores, making them look larger. As I swatched the previous 5, I thought I might as well swatch this. And, OMG. I fell in love! It is a light pinky-lavender with a sheen. It's not like the typical frosts like Margin. The frost is more subtle, settling into a sheen. I immediately asked one of the makeup artists to apply this on my cheeks. It has enough pink in it to prevent it from making you look too cyanosed (although my other half did think it made my cheeks look a bit cyanotic, but not too bad). I love it! Definitely surprised with this one. 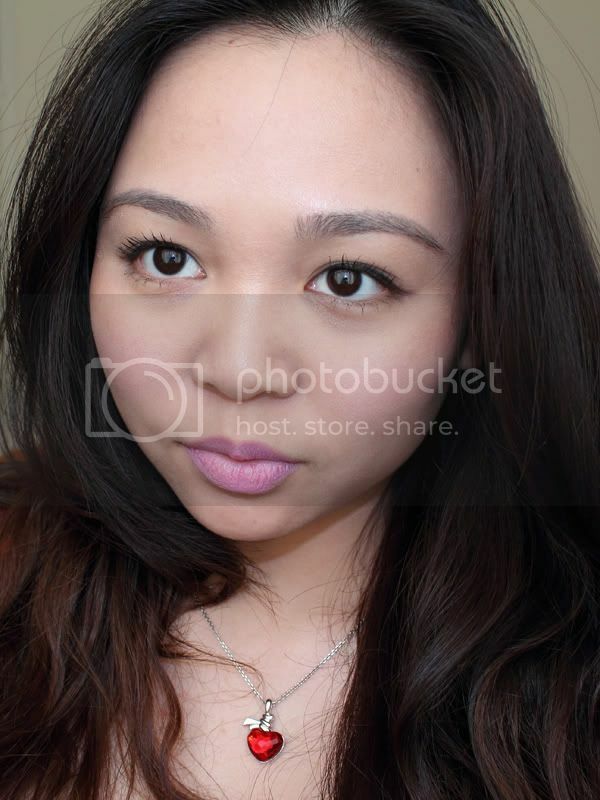 PS: If ever you visit the MAC Counter in Harrods, look for the MA, Jo Chang. She's really friendly and has a lot of makeup experience, having worked for the industry for so long! If you're reading this, Thanks for the tips, Jo! 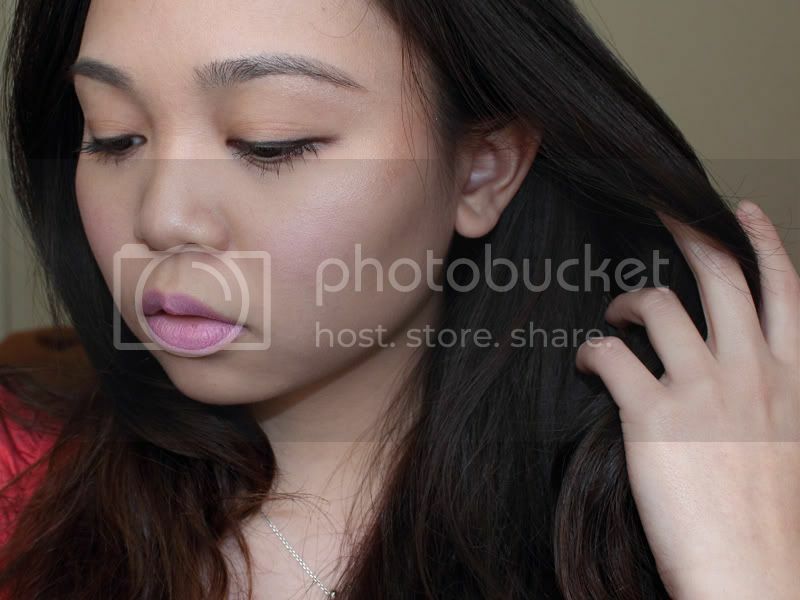 Gorgeous blush! 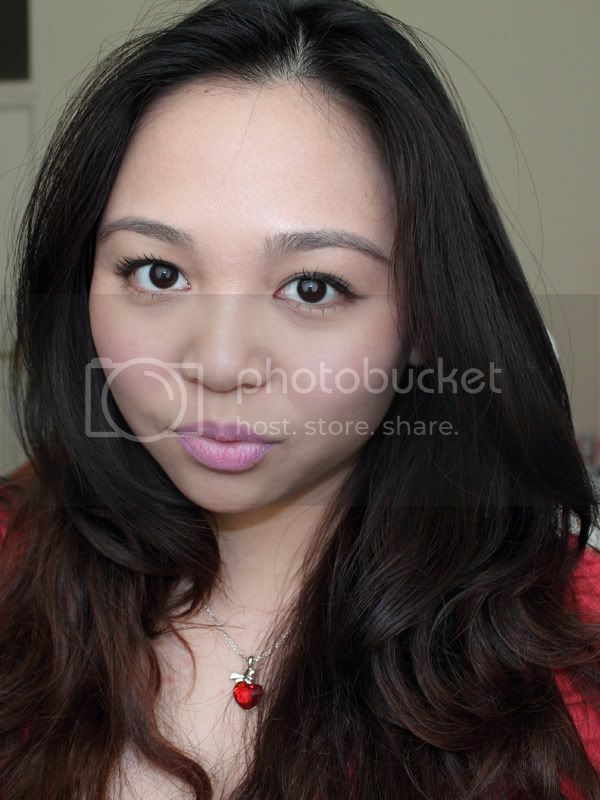 : D it looks super natural on you! Oh my goodness, that is super pretty! Oh great, now I want it! Damn it! I've read this blog and found very nice and interested articles and messages. It's a very beautiful blog. i love it on you! 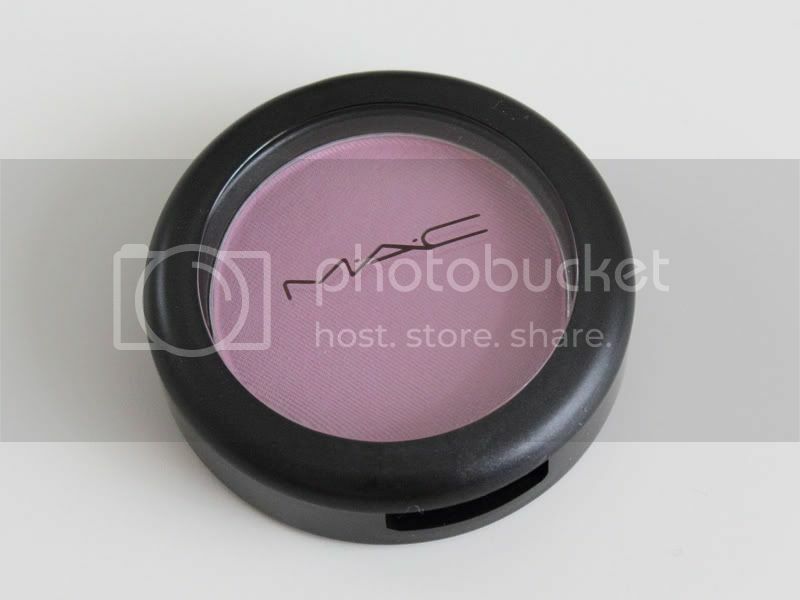 i'm NC20 and use this color as a highlight with other blushes, too. 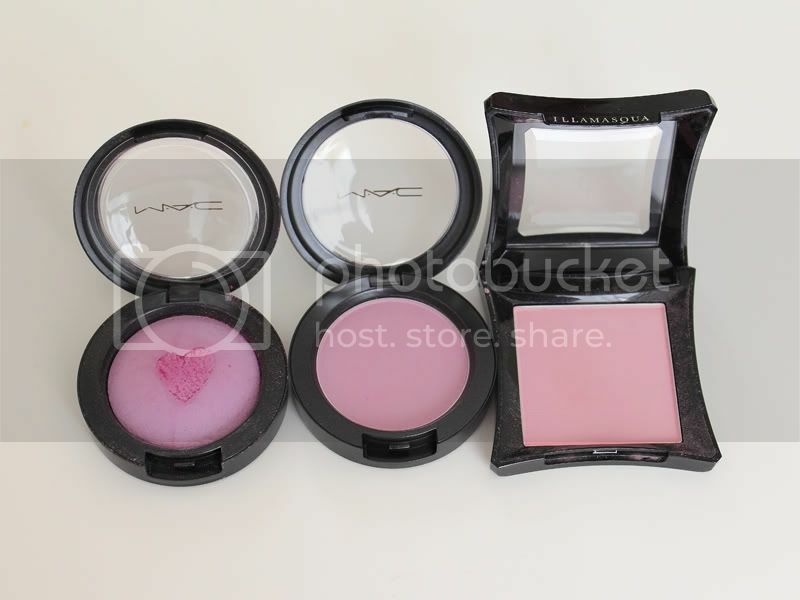 it's one of my favorite blushes in this collection. thanks for sharing! 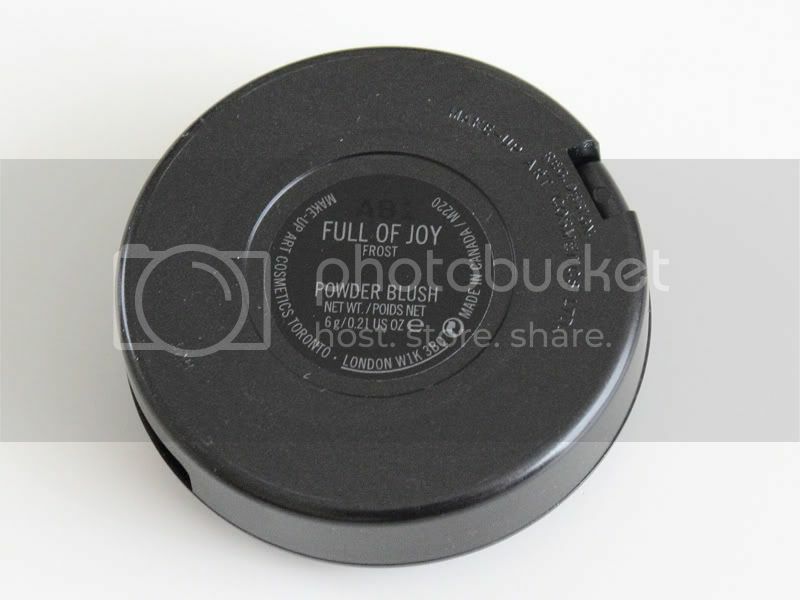 Definitely get Full of Joy though! well, what can I say, it's mac, and they're really good at making good products. It really looks great on you, seems like its natural. 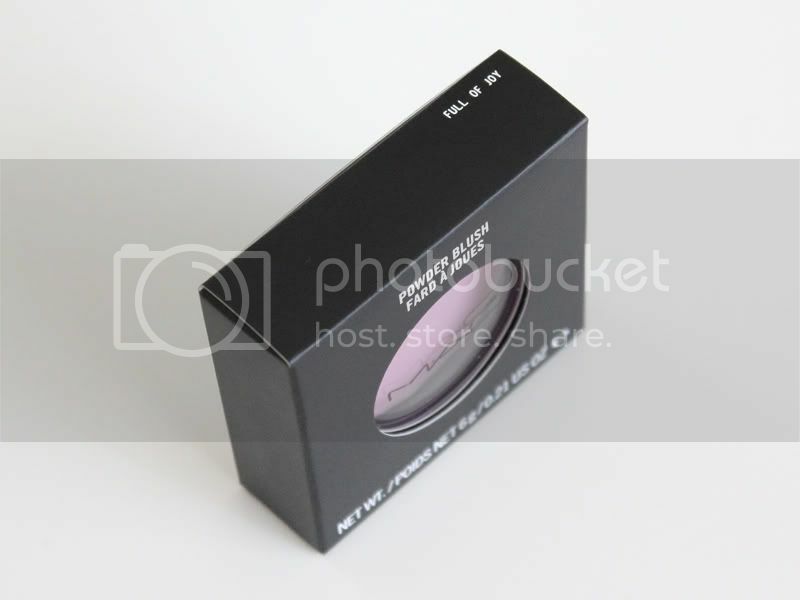 A great review on this I say,but you might still be interested for some makeup freebies. I'm NC20-25 and cool toned.